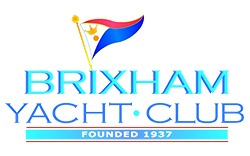 We have 2 Yacht fleets, IRC and Non-IRC, who race regularly together on Summer Thursday evenings. Also, on most Summer Sundays there are Non-IRC races. 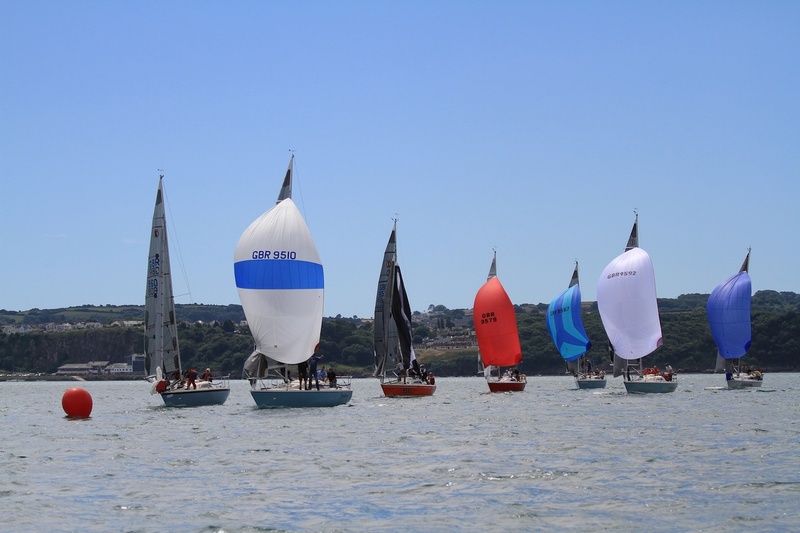 In the Winter we run four series of Sunday morning races, with all boat classes using their Non-IRC handicap, and these series are open to members of other local clubs. 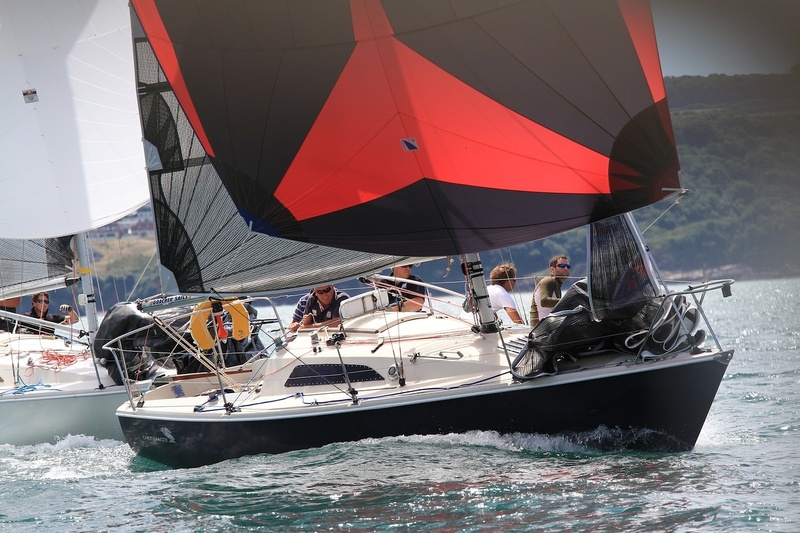 In july we run our ever-popular Yacht Regatta, again with IRC and Non-IRC classes. The sidebar menu provides essential information for competitors and volunteers. 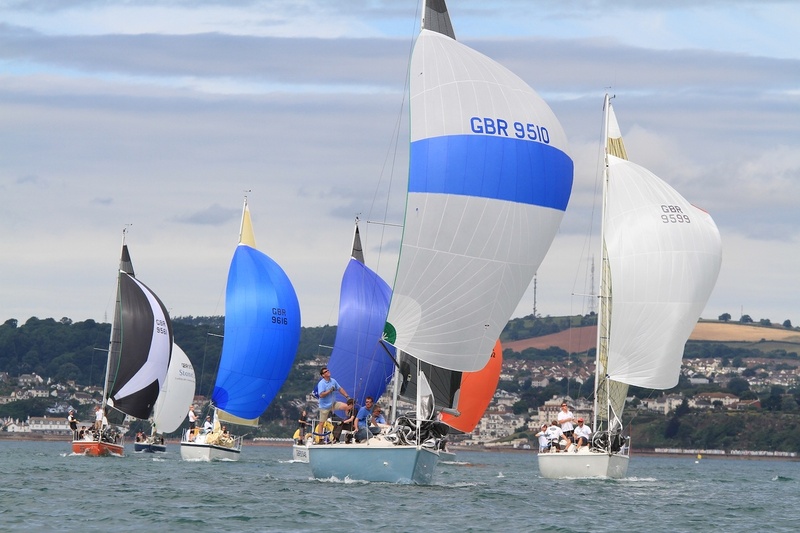 You may download a list of all the 2019 Sailing events using the link below.